RABScreen will be showing their showcase product “The RABScreen Keder System” at the HVACR show in January. It is the latest in easy to fit designs by RAB Specialist Engineers in association with DHD Cooling. Uniquely combining the Keder Cord with the Keder Track a 12m filter system can be installed in a little over 15 minutes. 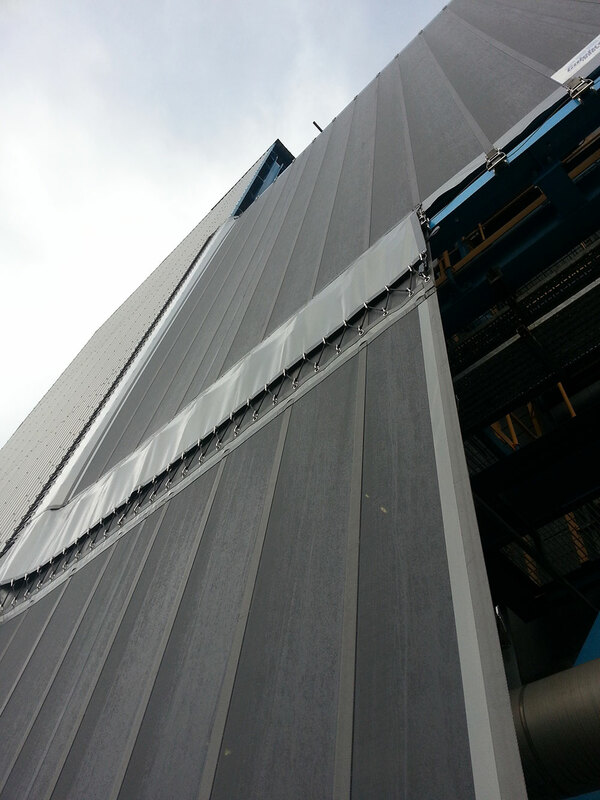 “As with all engineered products we have responded to customer demand to make the RABScreen filter system even easier to fit” says Managing Director, Richard Betts.